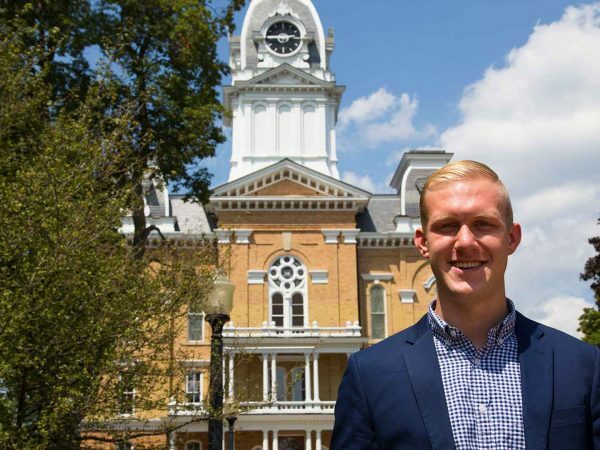 Hillsdale opened my eyes to what education could be. Not just a step to better my career, but a step toward knowledge for its own sake. And my time at Hillsdale has proved that I made the right choice. I have found a community that values me, not just for my grades, scores, or for being Very Smart, but as an individual.